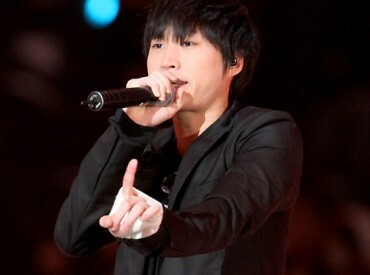 After two years of hiatus and signing an exclusive contract with YG Entertainment, Tablo will be releasing his first single titled ‘Airbag‘ for his first solo album which will be available on November 1, 2011. Tablo’s upcoming solo album, which is entirely composed and written by himself, explores his two exhausting years behind the music scene after he was falsely accused of academic forgery. Additionally, his first solo album features a number of underrated and talented artists.